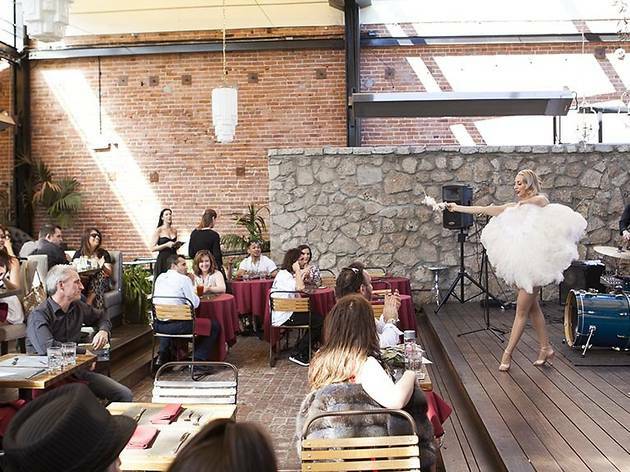 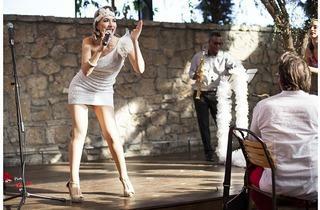 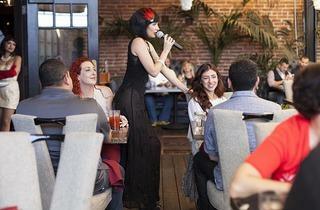 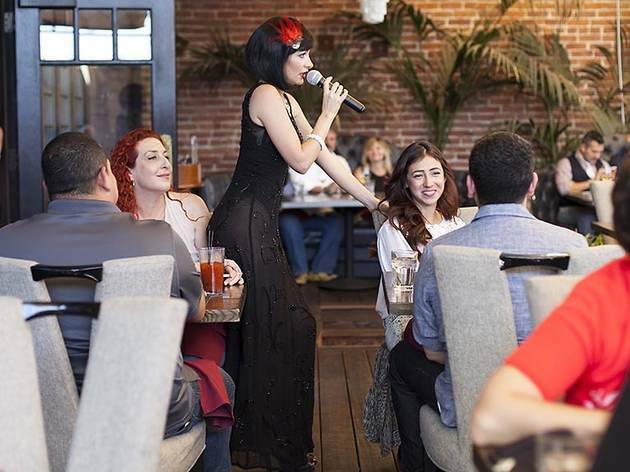 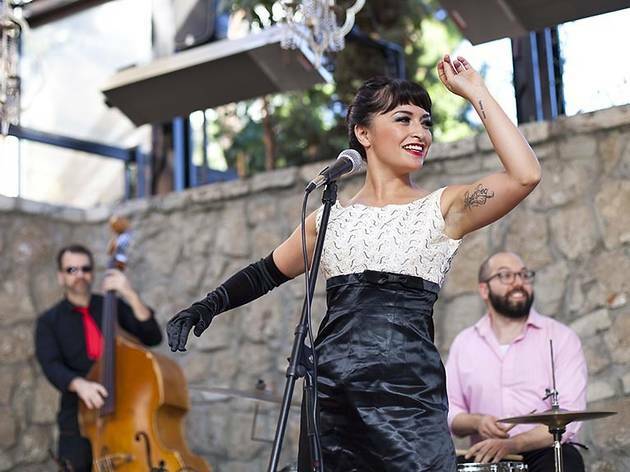 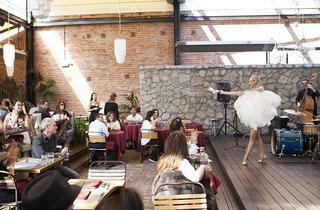 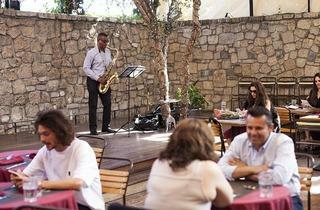 We think you'll agree: brunch is better with a side of burlesque. 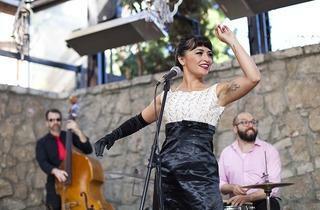 Dollhouse Entertaiment, a collective of singers and burlesque performers, held their Valentine's Day Burlesque Brunch at Sadie Kitchen & Lounge over the weekend. 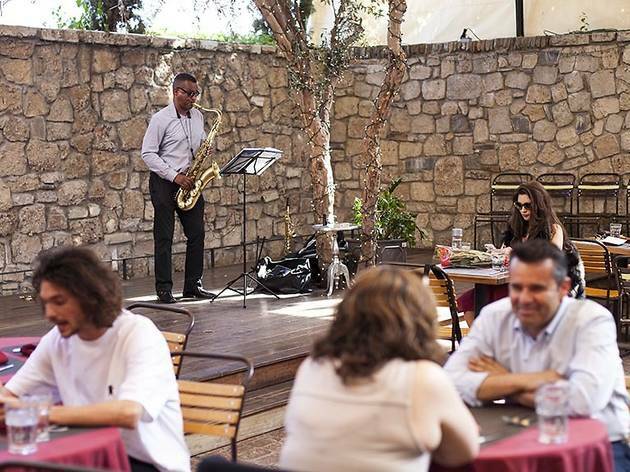 The DH Jazz Trio set the mood as lovely ladies performed songs and burlesque throughout the afternoon.